What can we do to help our bodies through the process of healing a cold? Here are some natural remedies for your body and mind. 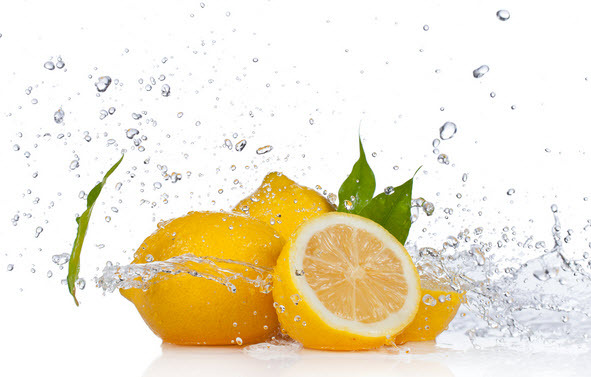 Lemons, oranges and apple cider are all considered to be cold remedies. For chills, take fresh gingerroot. Historically, the layers of the onion were beieved to draw contagious diseases from the patient; onions were often hung in sick rooms. 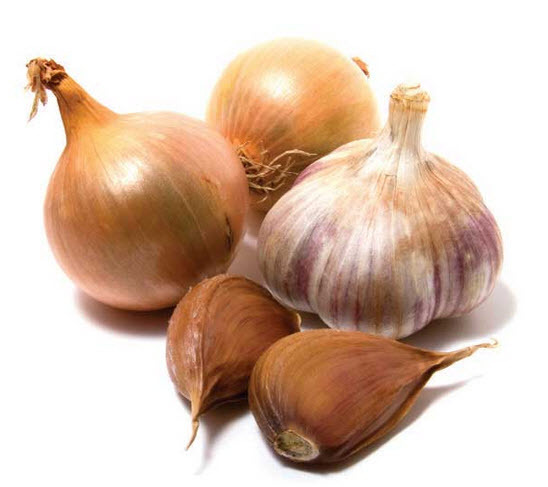 Today, we know that onions have antibacterial qualities. Boil a whole onion, and after ward, drink the water. You can add a little butter and salt if the taste is unbearable! Like onion and garlic, horseradish generates lots of heat to help offset colds. According to one farmer we know, a daily horseradish sandwich is the best cold rememdy out there! Troubled by cracked lips? Massage them with a dab of earwas (preferably your own!). Winter’s low humidity and harsh conditions can do a number on your skin, leaving it flaky, itchy and dry as an old bone. If you don’t want to look like a desert tortoise, take a few precautionary measures. Don’t go outside in any season without using SPF of at least 30 on your face and hands. You may also enjoy tips to Clobber the Common Cold with Food from our friends over at FitnessandFreebies.com.